Gail Exum is the business manager for the Center for Documentary Studies and the MFA/EDA. She came to CDS from the Full Frame Documentary Film Festival, formally Doc Arts, Inc., where she had been business manager since 2007. 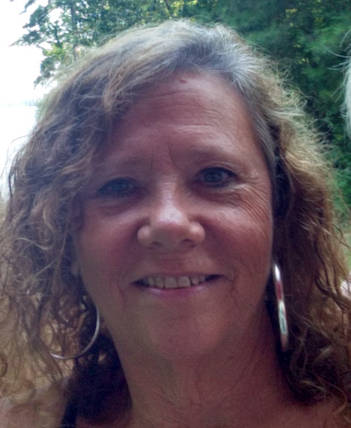 She worked in radio broadcasting as a business manager and computer consultant for fourteen years after owning and operating a computer sales and accounting software business for ten years, installing accounting systems in over three hundred businesses in Halifax, Northampton, Warren, and Nash counties and in Southside Virginia. She has taught computer programming at Halifax Community College in North Carolina and Southside Community College in Virginia. Before pursuing her associate degree in electronic data processing at Pitt Community College in Greenville, Gail worked for four years in the data processing department (when one main frame computer filled a room and had very little memory) at J. P. Stevens, Inc. She was working there when Crystal Lee Sutton, the real-life “Norma Rae,” took a leading role in trying to unionize the employees. Since that time, she has always been deeply interested in the way true stories are told and shared.